Investment management is more than just financial freedom and security. We believe wealth management should be used to help you create and enjoy a purposeful life. 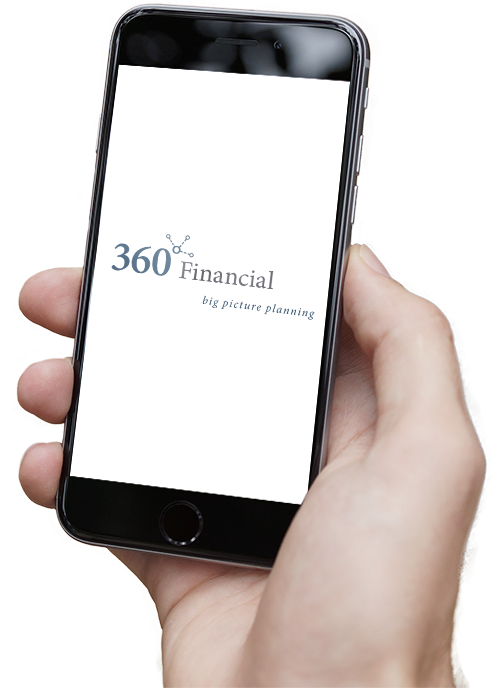 We understand that the right financial planner can make all the difference when it comes to planning with purpose, setting goals, and pursuing your dreams. Our financial advisors can help you determine what types of asset protection you might need and position your assets to remain with you well into retirement. We can help provide the advice you need to match your retirement investment strategy to your long-term retirement goals. As a 401(k) financial planning and advisory firm, we provide unbiased advice and guidance in managing your retirement investment strategy. Our firm completes numerous rollovers each year and can assist you with a 401(k) rollover or transfer efficiently and effectively. We will assist you in living with purpose by walking you through the process of estate tax planning, gift tax planning, income tax planning, and business tax planning.